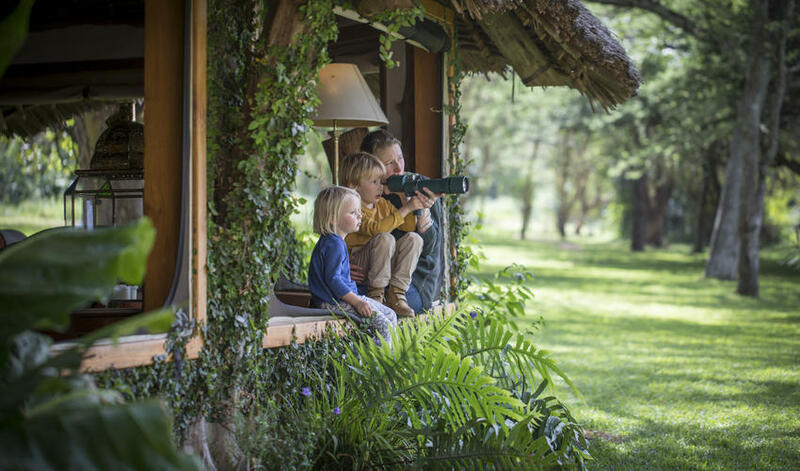 Children of all ages at the cottage and house. 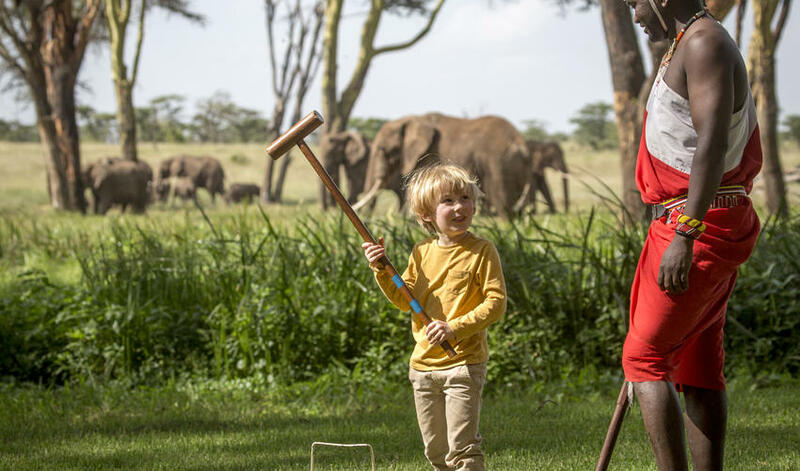 Children ages 5+ at the tents. 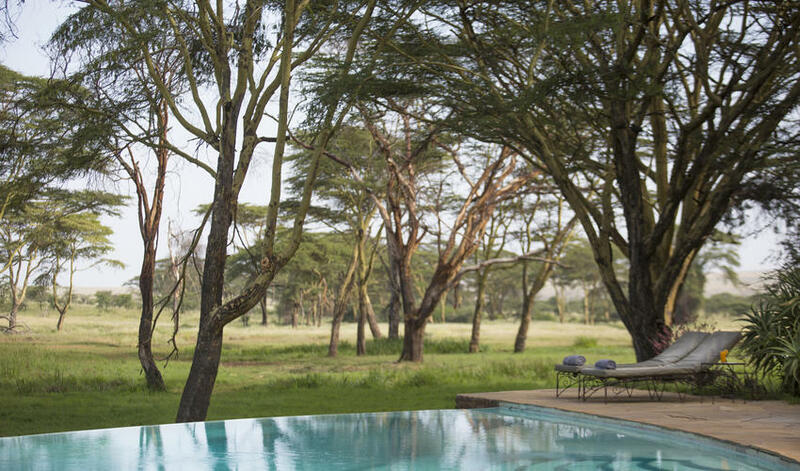 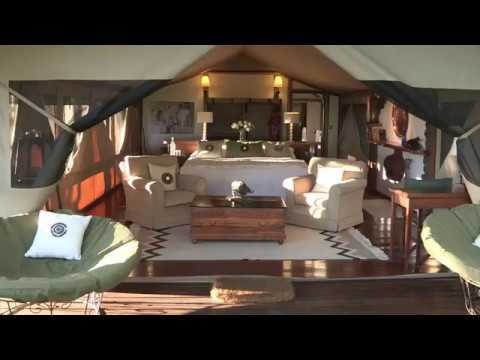 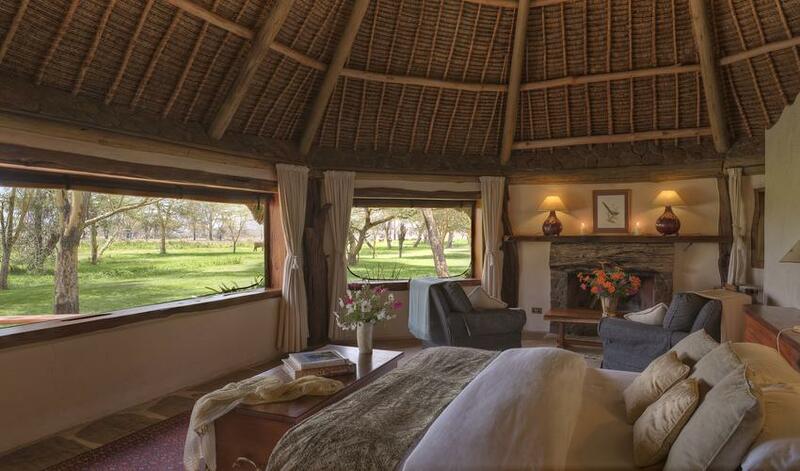 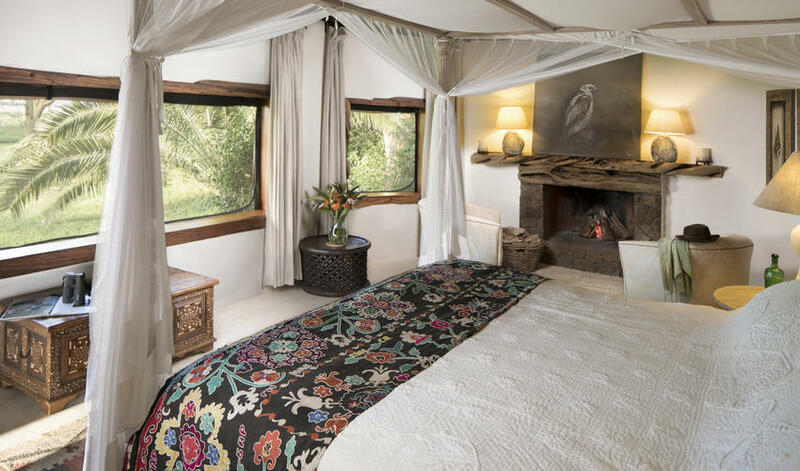 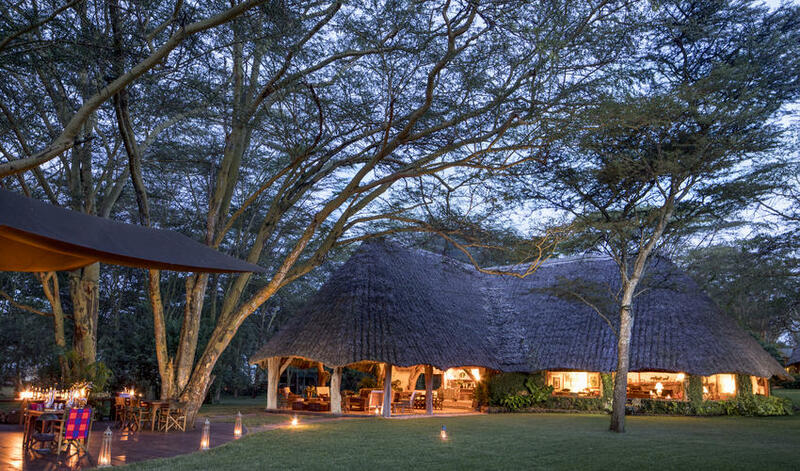 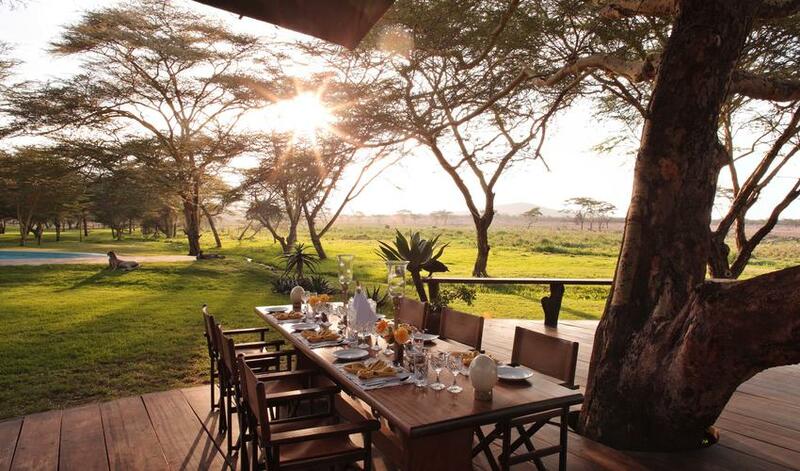 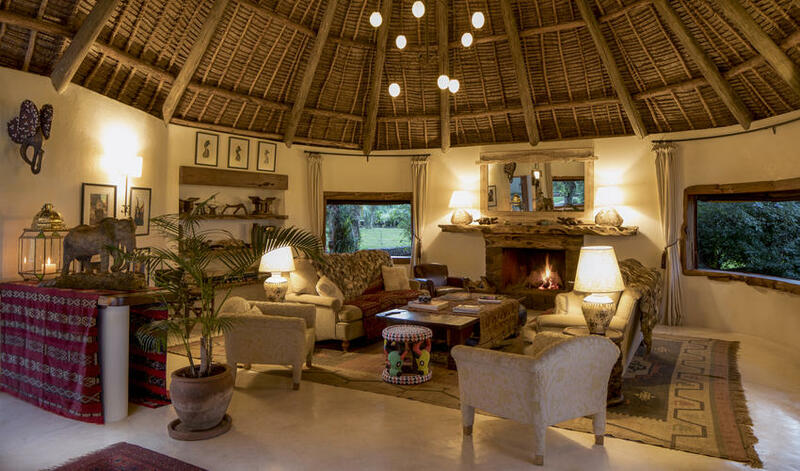 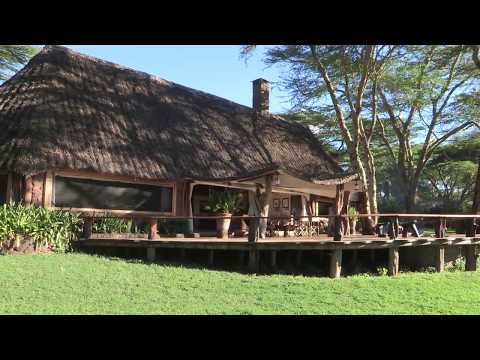 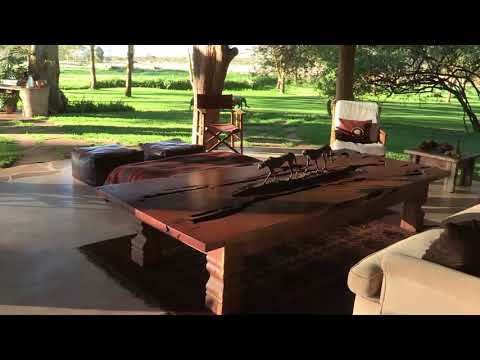 Located in the Lewa Wildlife Conservancy, in Laikipia, Sirikoi is a luxurious property set in lush gardens. 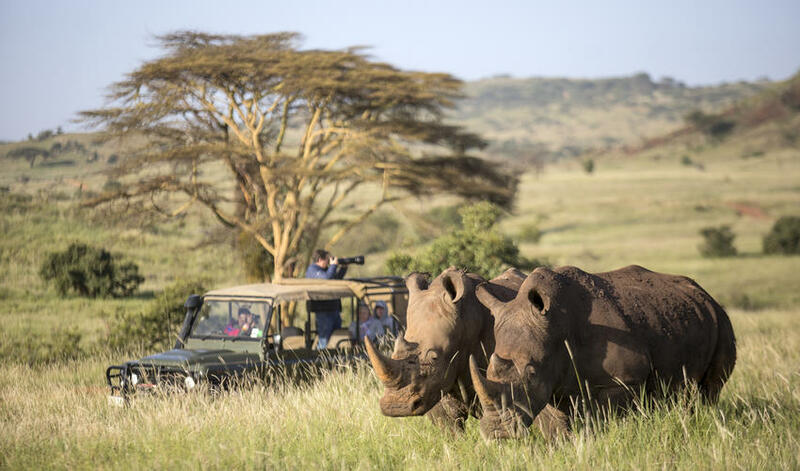 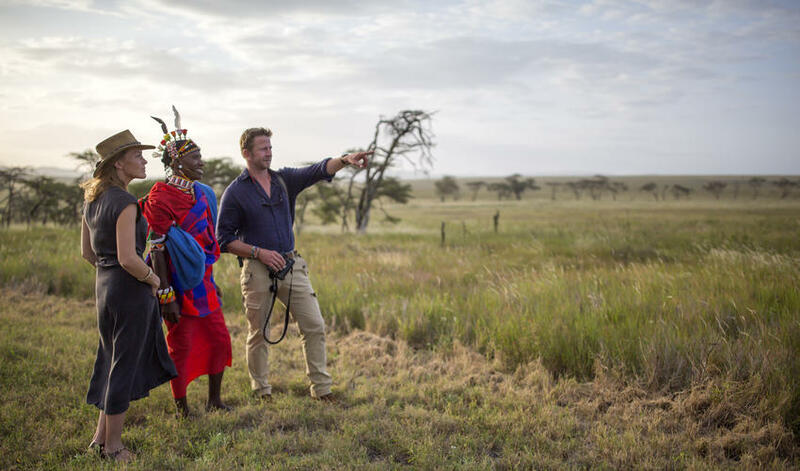 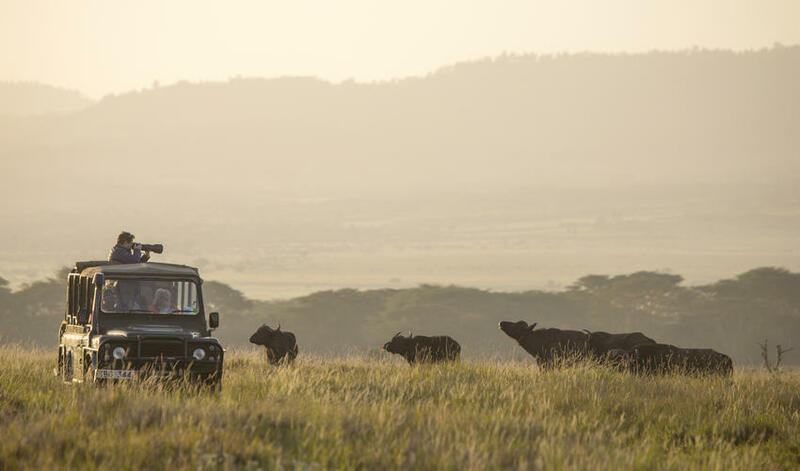 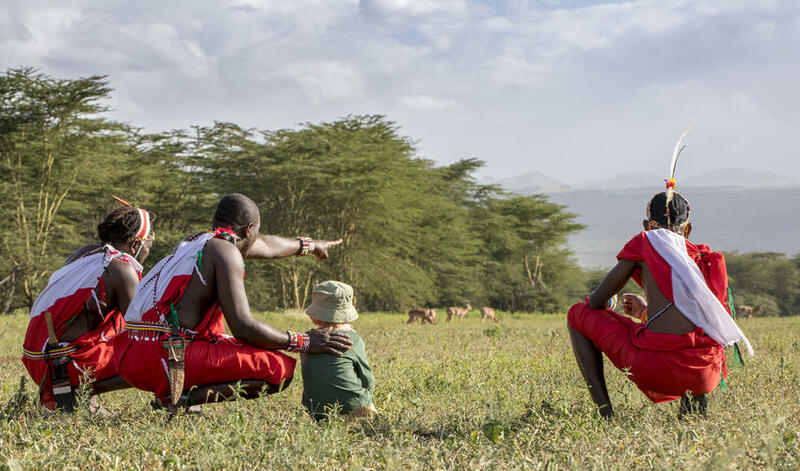 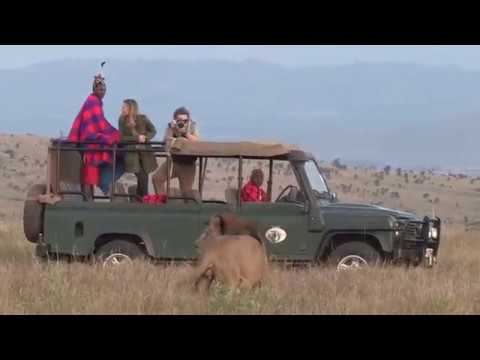 In addition to excellent game viewing with experienced guides from local communities, Sirikoi is able to offer all the activities that Lewa is known for, including bi-plane trips, bush walks, horseback riding, camelback riding, community visits, hiking to the Ngare Ndare rainforest, and visits to the Conservation headquarters. 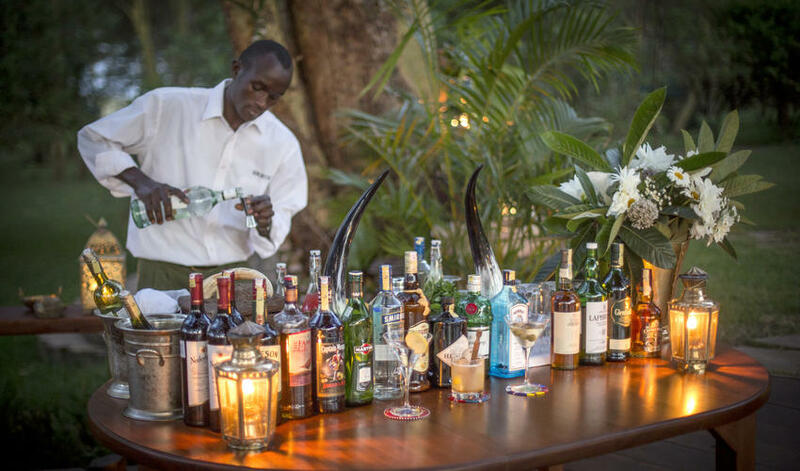 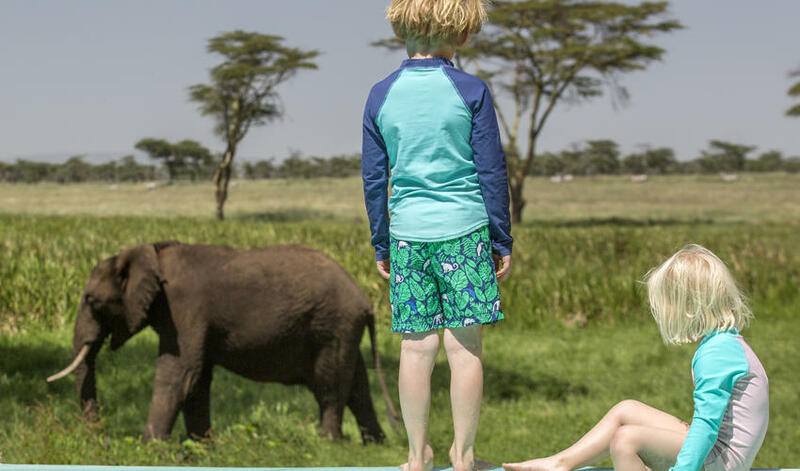 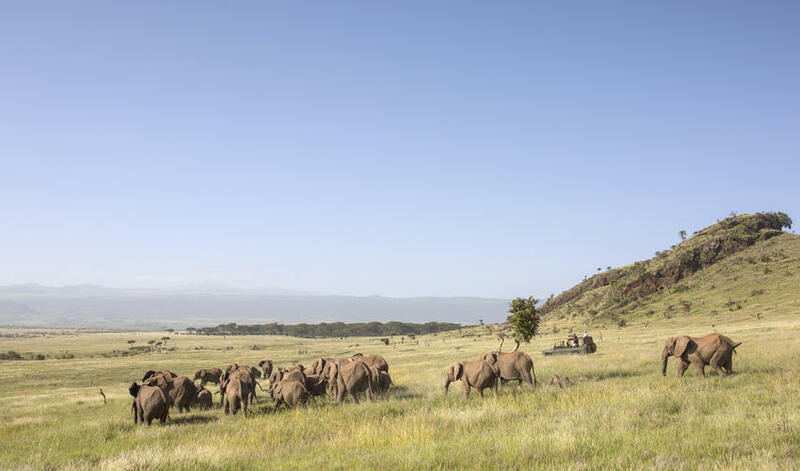 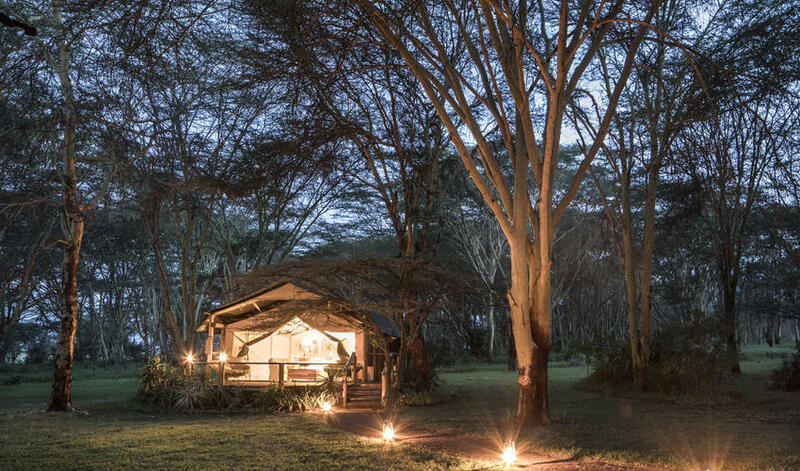 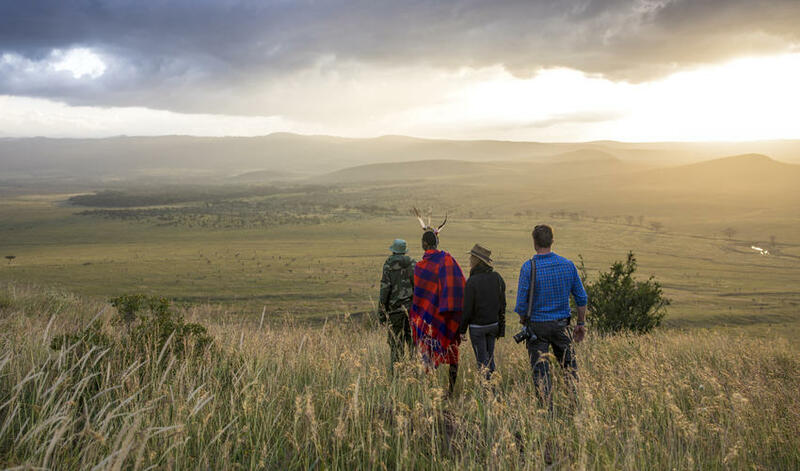 Sirikoi provides a range of different accommodation types, including four luxury tents, a two-bedroomed cottage, and Sirikoi House, for exclusive use by families or small groups. 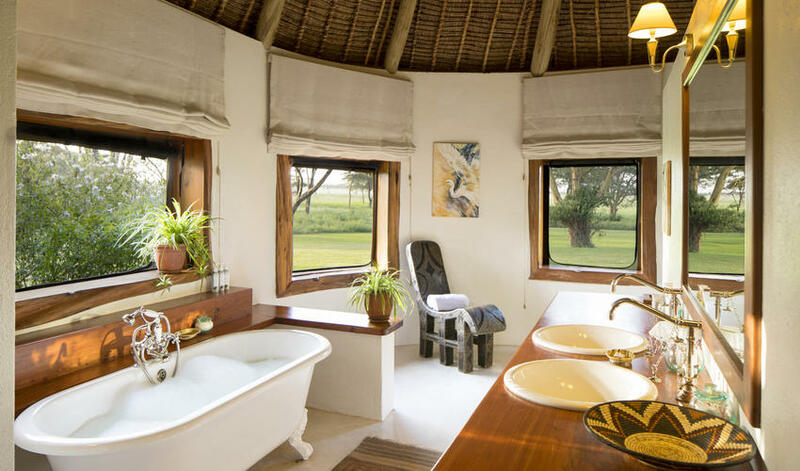 All accommodation is stylishly decorated and makes the most of the gorgeous views in the area with private verandahs and decks. 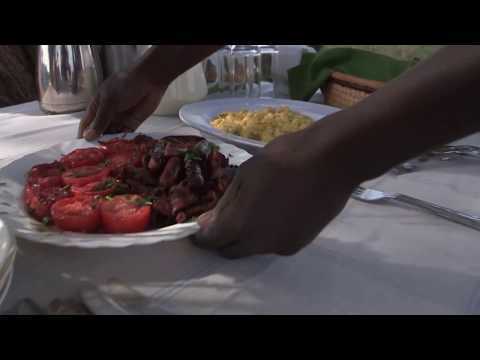 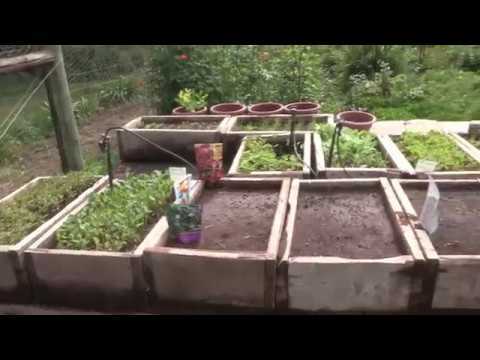 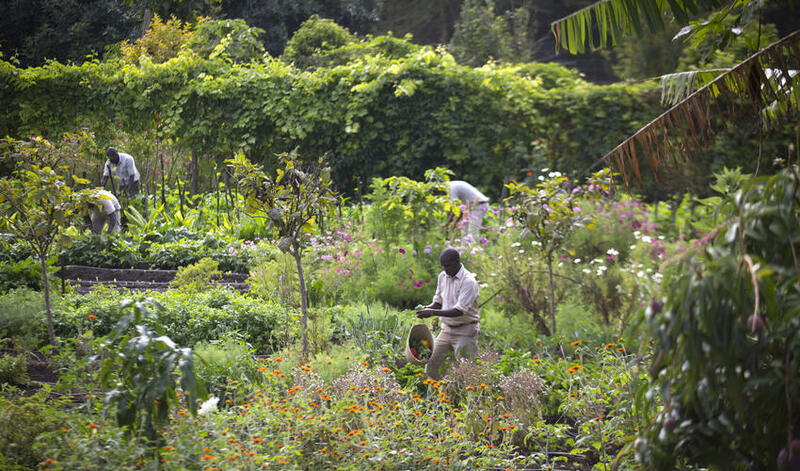 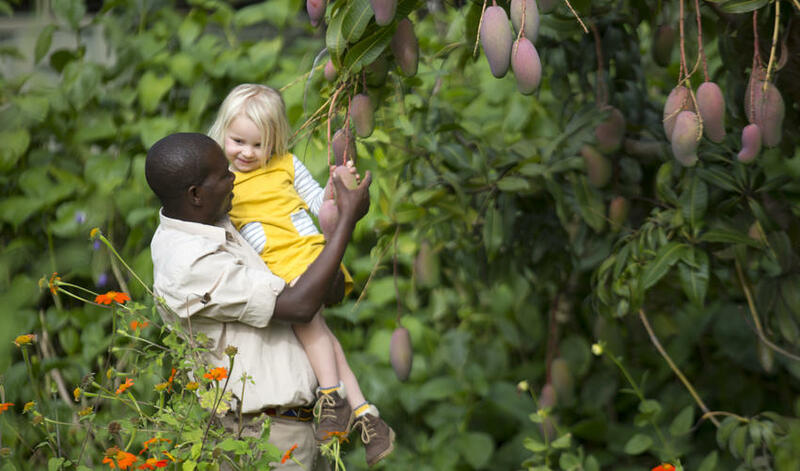 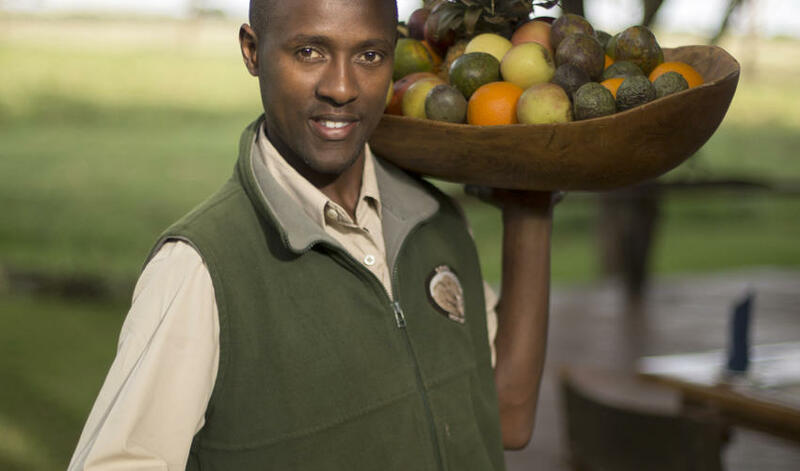 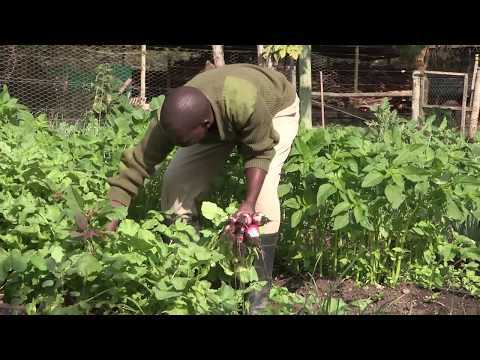 The lodge runs on solar power and uses an extensive herb, fruit and vegetable garden in its delicious meals. 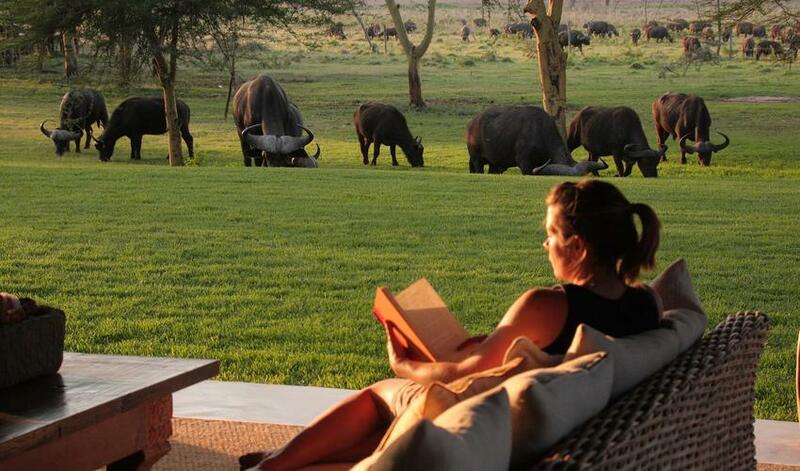 Your selection of accommodation gives you the choice of whether you interact with the other guests or remain private. 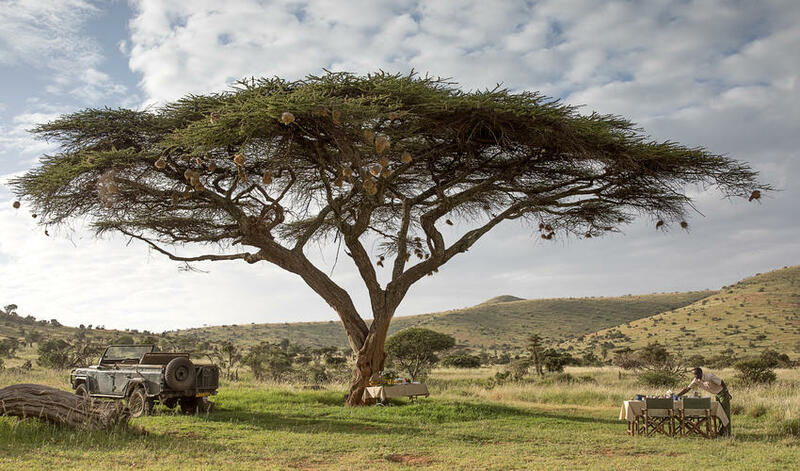 Sirikoi House also has its own personal vehicle, guide and staff, though guests are always welcome to dine communally under the shade of the large tree. 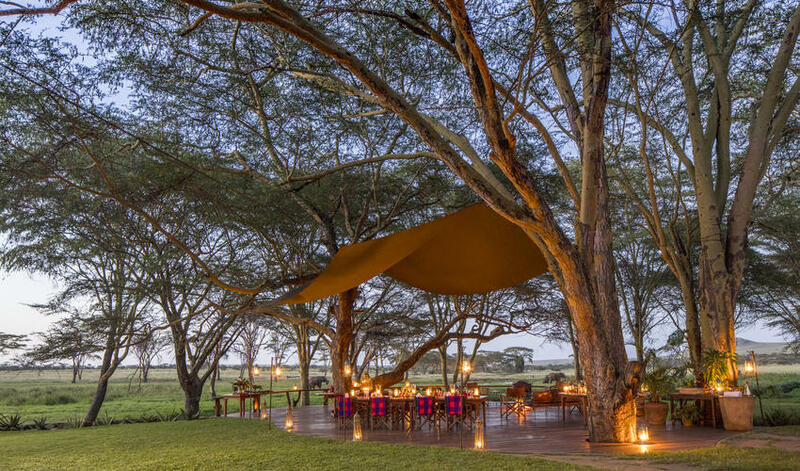 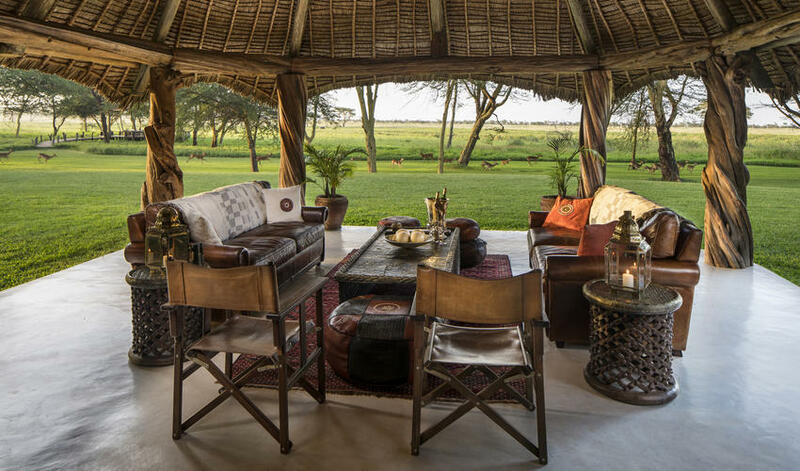 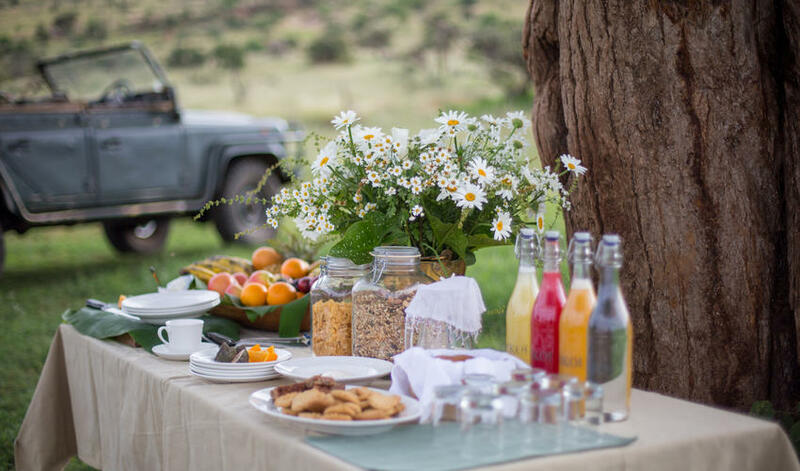 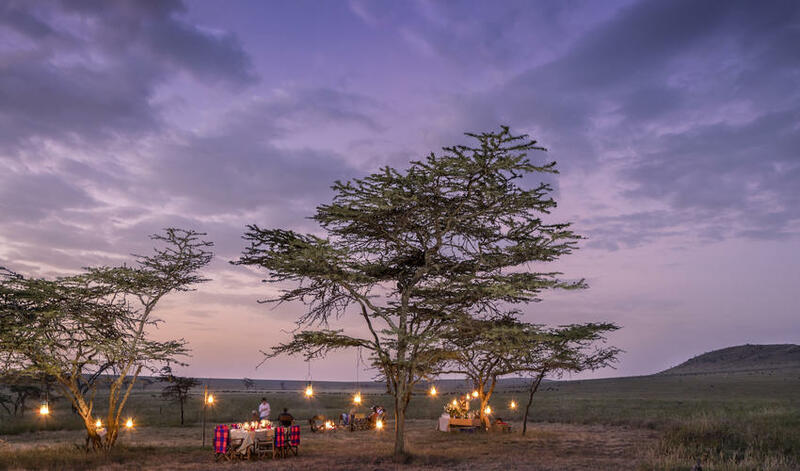 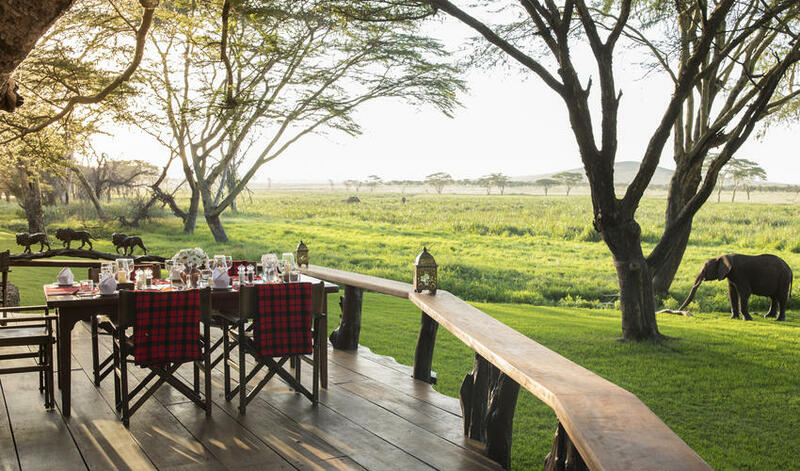 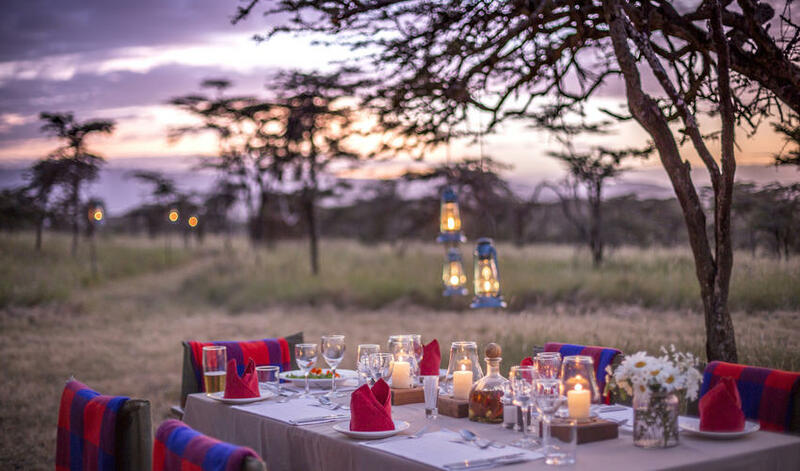 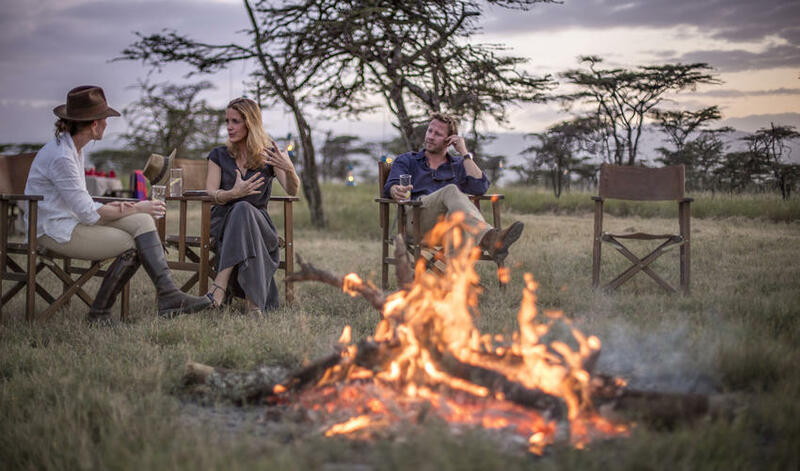 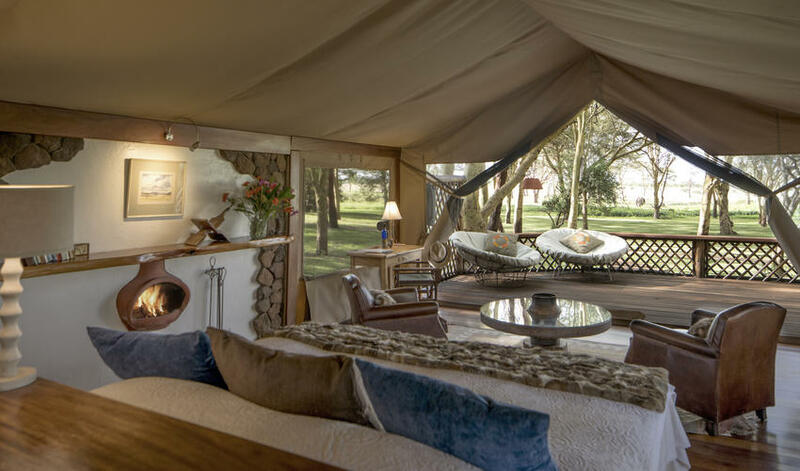 We find the lawns around the tents to be a bit overly-manicured, but the tent decor and amenities, cottages and Sirikoi House are stunning and the most luxurious options within the Lewa Conservancy. 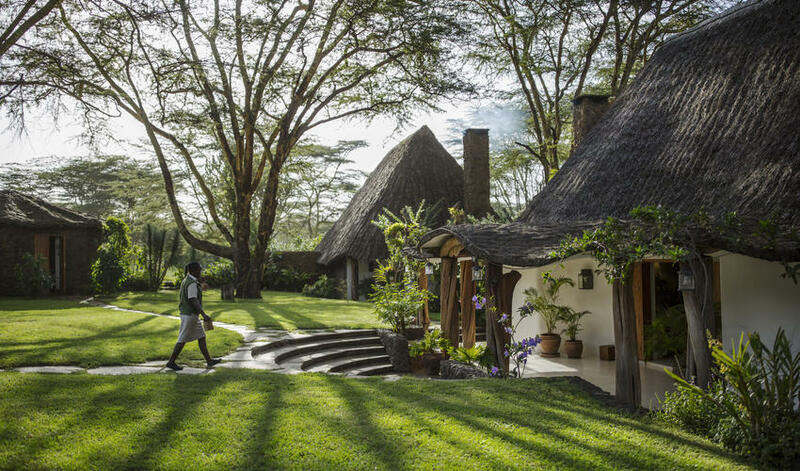 Your every need is well catered to at Sirikoi by the incredibly friendly and knowledgable management and clients return with the warmest memories of their stay. 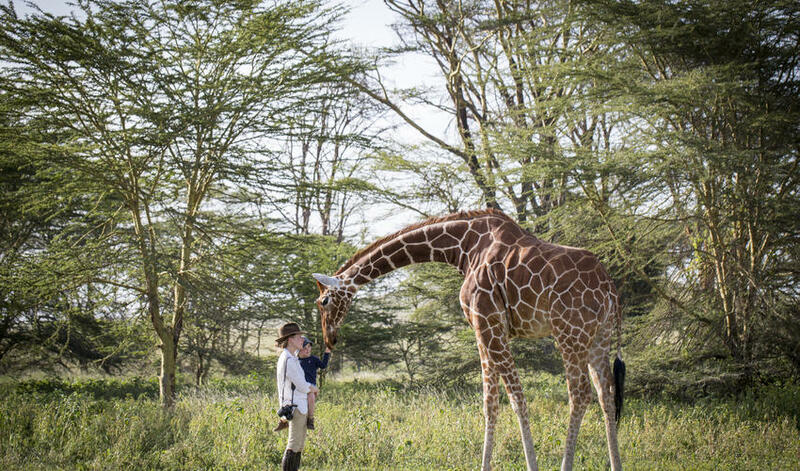 The resident giraffe is also a real treat! 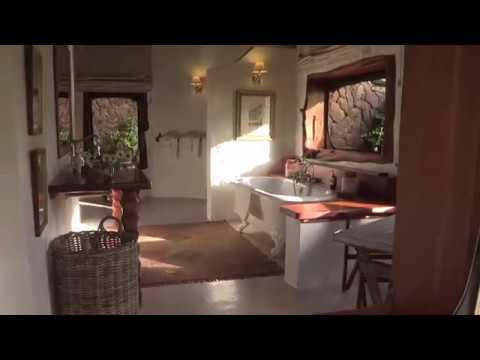 Sirikoi was gorgeous and felt very luxurious... 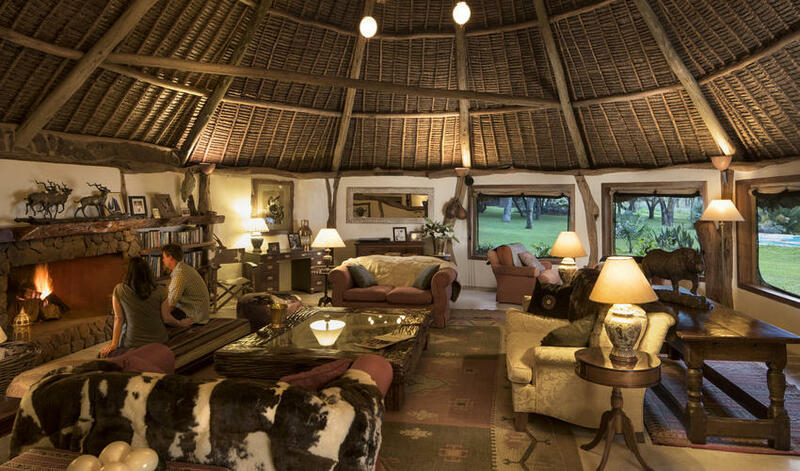 The eating area was amazing to be able to watch the animals, the food was to die for, and we loved our cozy room and the luscious green organic garden! 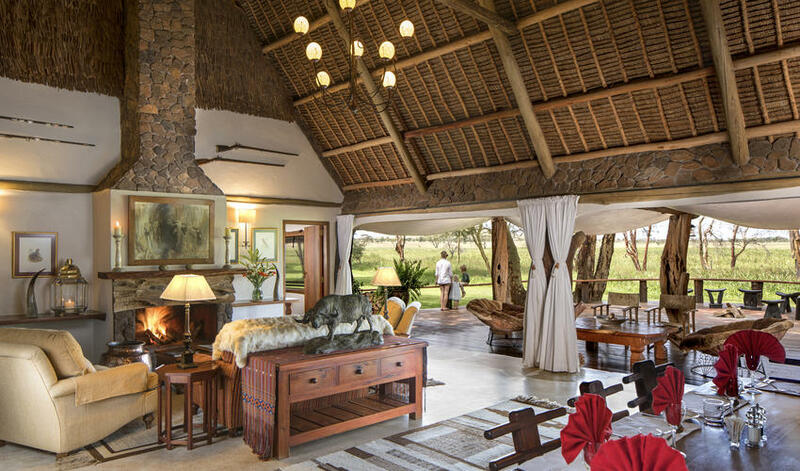 We really felt at home during our stay."